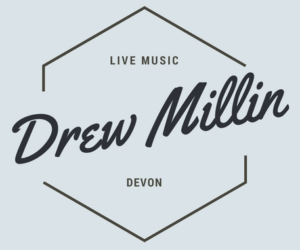 Drew Millen is a popular Devon singer and guitarist. 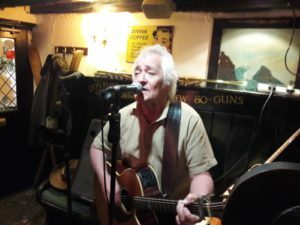 He has been singing professionally for over 40 years and has a catalogue of over 100 songs from the 60’s all the way through to the present day. You can find Drew playing with his friends all over the South West, including the Hole in the Wall and Sheamus O’Donnells (both Torquay), Ernest Lister (Brixham), White Hills Campsite (Stoke Gabriel). This page was created on Torquay Online. Please get in touch to find out how we can help you.